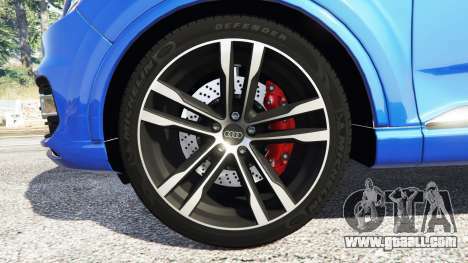 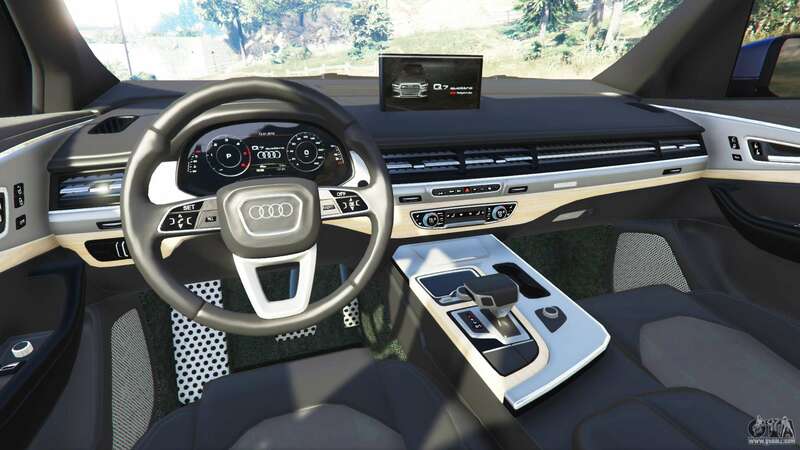 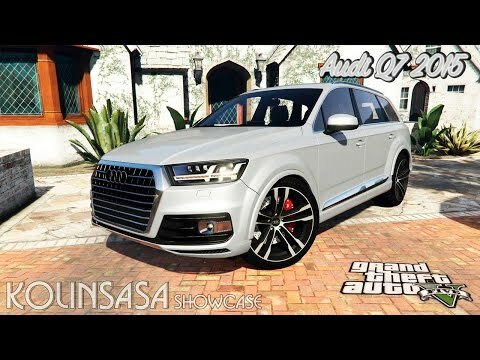 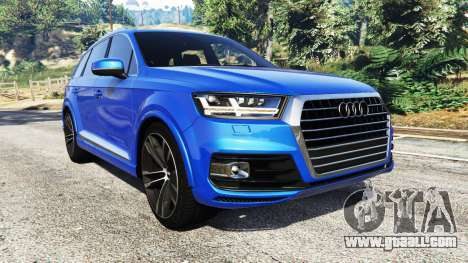 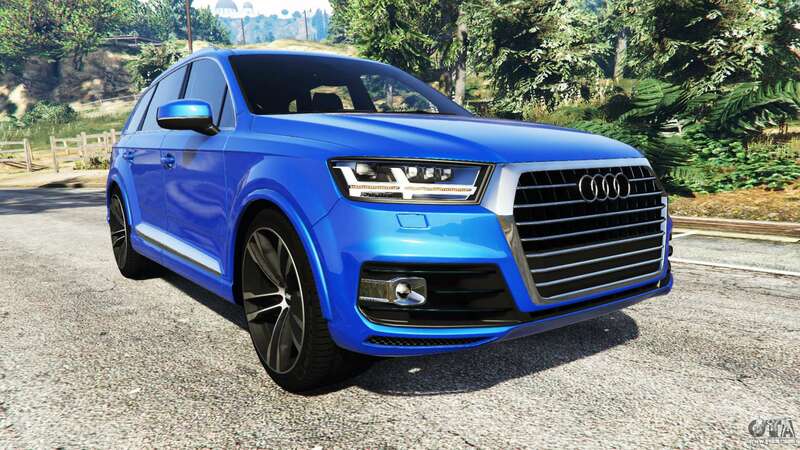 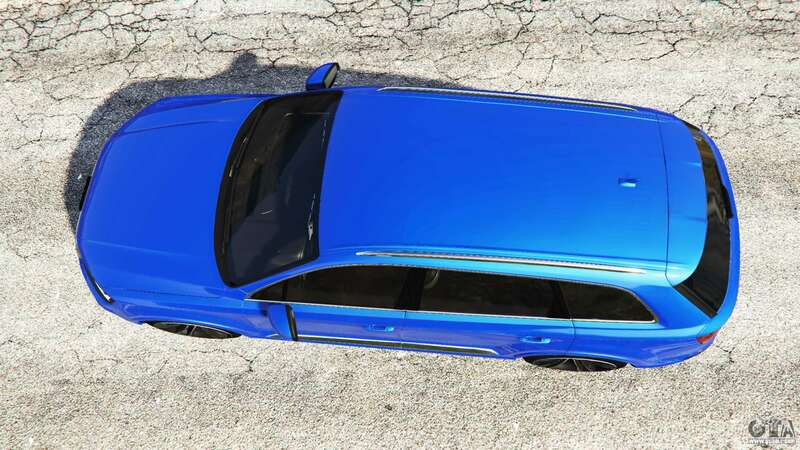 Audi Q7 2015 [rims2] for GTA 5. 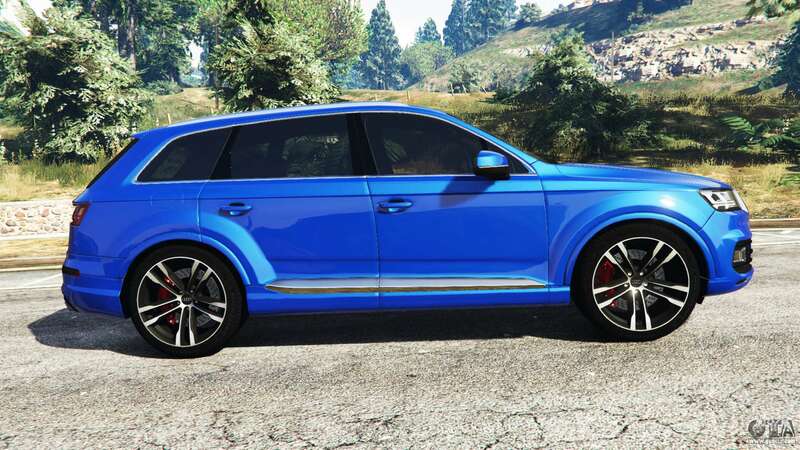 Full-size crossover to replace the Albany Cavalcade 2. 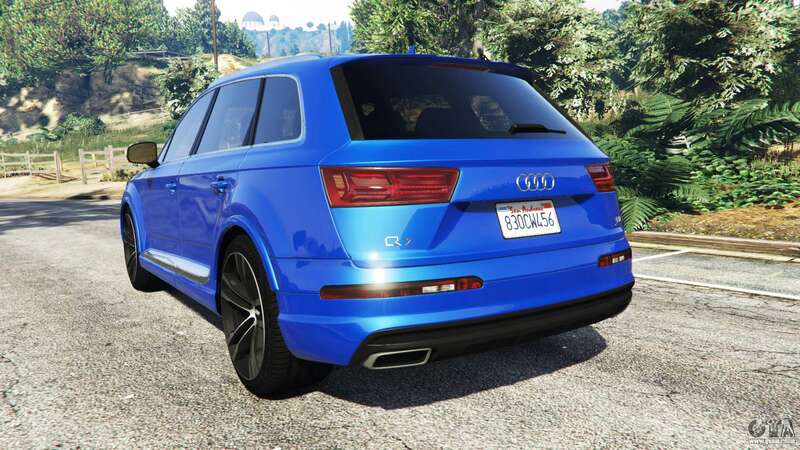 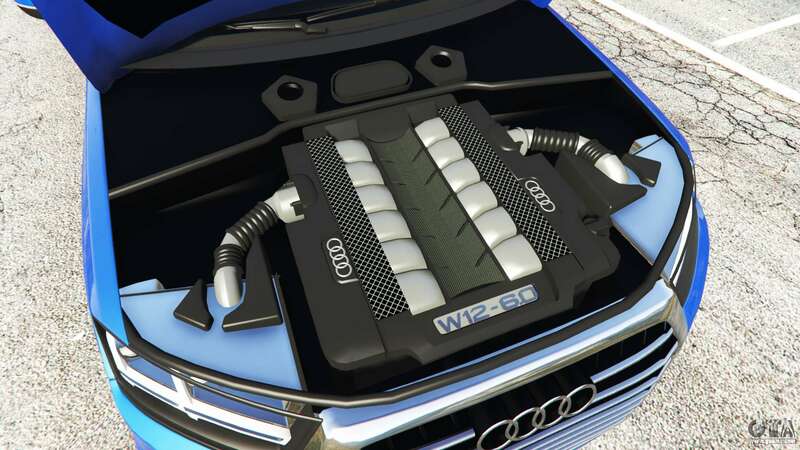 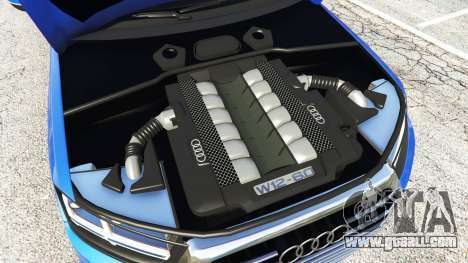 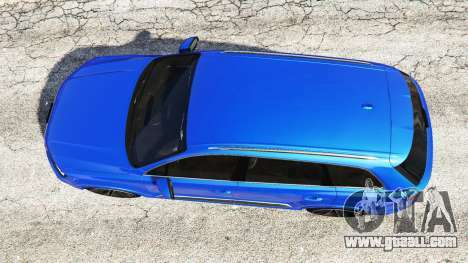 Download mod SAudi Q7 2015 [rims2] for GTA 5 you can click on the links on this page. 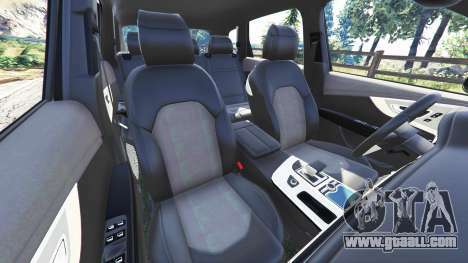 Model to replace Albany Cavalcade 2 Gen.